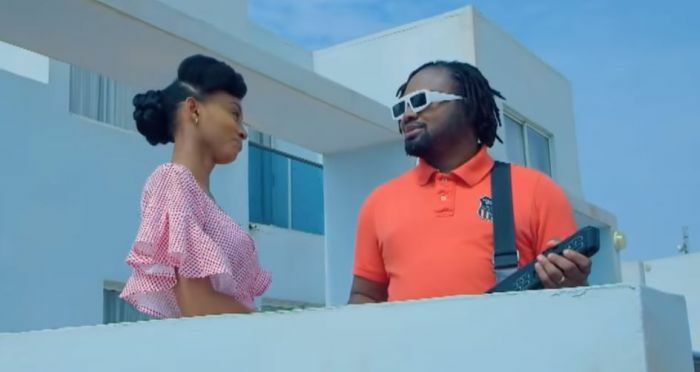 Download Music Video titled "Starlight" by Cobhams Asuquo, the video was directed by Blessing Uzzi. Watch and download Starlight video below. Cobhams Asuquo has released the official video for new love tune Starlight. The colorful video was shot by Timmy Davies and directed by Blessing Uzzi.